Club Member Price: R145.00REGISTER TO UNLOCK! 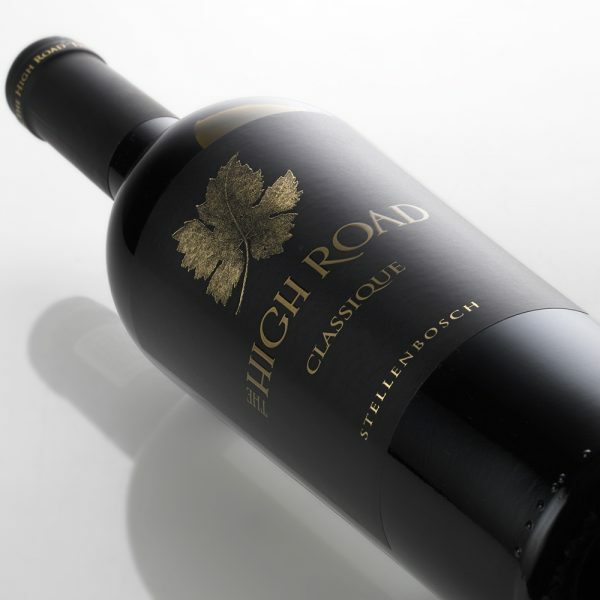 The Cabernet Sauvignon, Merlot, Cabernet Franc and Malbec grapes were sourced from carefully selected trellised vineyards in Stellenbosch. These low yielding vines contribute to an increased concentration of flavour in the wine. Seductive blue and black fruit, graphite, dried Mediterranean herbs, vanilla and pepper spice aromas. Smooth flavours of berries, vanilla oak and a balanced acidity. 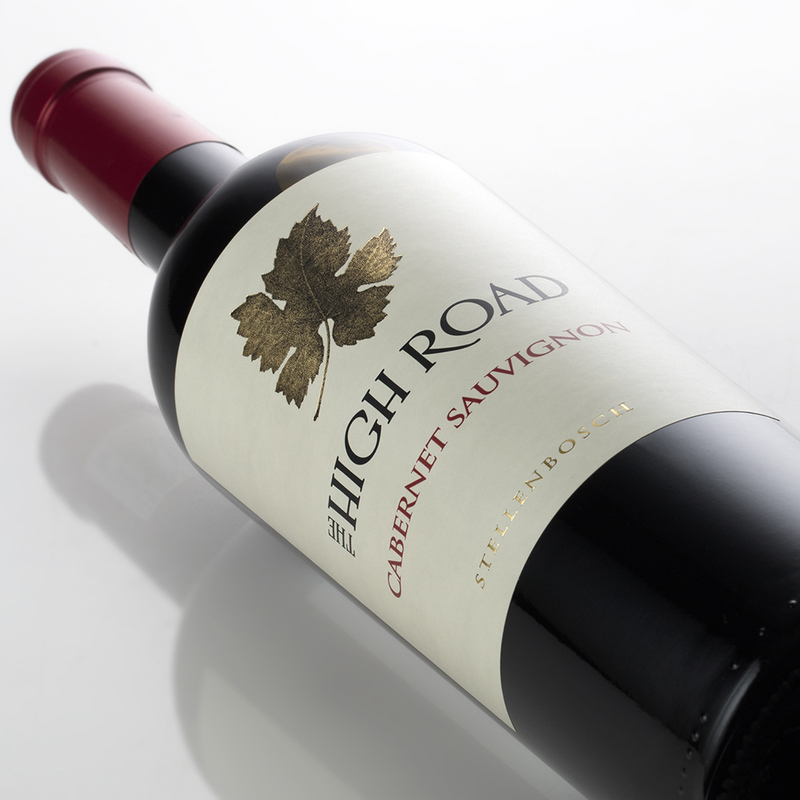 Elegant and refined from Cabernet Sauvignon, Merlot and Cabernet Franc. Sweet fruit is layered with creamy oak, a leafy coolness and a lingering spicy pepper finish. Well-structured and complex to give pleasure for many years to come.